It’s “the most wonderful time of the year” as the song goes. So why do so many of us feel stressed out and downright Scrooge-like? 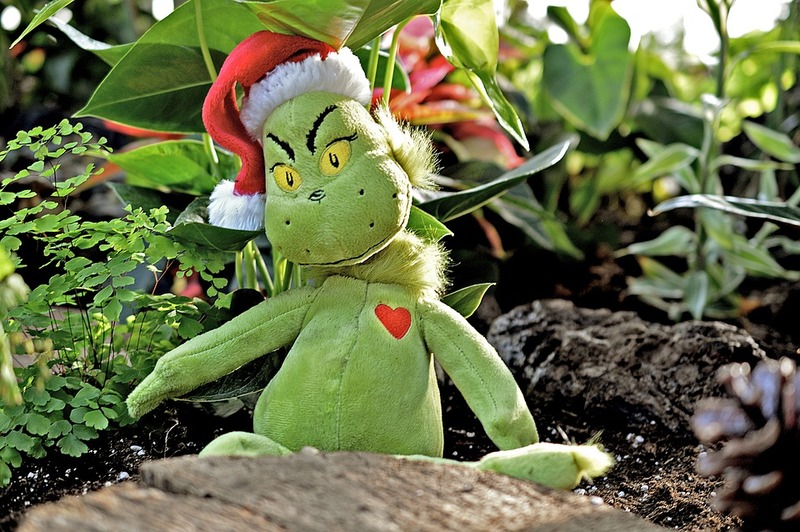 How can we defeat our inner Grinch and have a merry Christmas? We need to focus on what’s important—our family and friends, and the traditions that bring us joy. When we obsess about minor details that don’t really matter, our stress levels rise. Holiday traditions should bring joy. If they only serve to make people miserable and cranky, it’s time to change them. For example, if you don’t enjoy baking, buy treats to take to potlucks and parties instead of forcing yourself to make your own. If you’re worried about finding time to deck your halls, keep your decorations simple. Do you find wrapping presents to be frustrating? Visit the charities that offer gift-wrapping services in exchange for donations. Or purchase gift bags and colourful, sturdy boxes. Reuseable bags and boxes are easy to use, inexpensive, and environmentally friendly when you use them year after year. Candles set a festive mood, but always blow them out before leaving the room or going to bed. Also, keep them away from curious pets, playful children, or anything that can burn easily. Most of us indulge a little during the holidays, but indulging to excess can leave us feeling bloated, regretful, or uncomfortable. Eat a healthy meal before going out to a party. This will minimize the temptation to overeat finger foods and sweets. At the party, take a plate or napkin and choose a few treats. Put it aside when you’re done and avoid the temptation of refills. Set a budget and stick to it. It’s easy to throw in unplanned “extras” and wind up with a downer of a credit card bill in January. A budget will help you to focus your spending on what you need and what you truly want. Focus your time, energy and money on the things that make you happy. Get preparations done early. Then you will be able to relax and enjoy the magic of the season. Those preparations should include a maintenance visit for chiropractic care—contact Sheppard Chiropractic Centre at (506) 635-8182 or (506) 847-7172 to schedule your appointment. The staff of Sheppard Chiropractic Centre wish you Season’s Greetings, a Merry Christmas and a Happy New Year.